Let's face it, being an artist can be expensive. So in addition to our new Frame Loan Program, APG will now offer need-based scholarships for memberships, entry fees, and workshops. We've had only a few people apply for these scholarships, so please help us get the word out. Don’t let get talent get discouraged and give up. Email Beth Lilly for an application at beth.apgphoto@gmail.com. 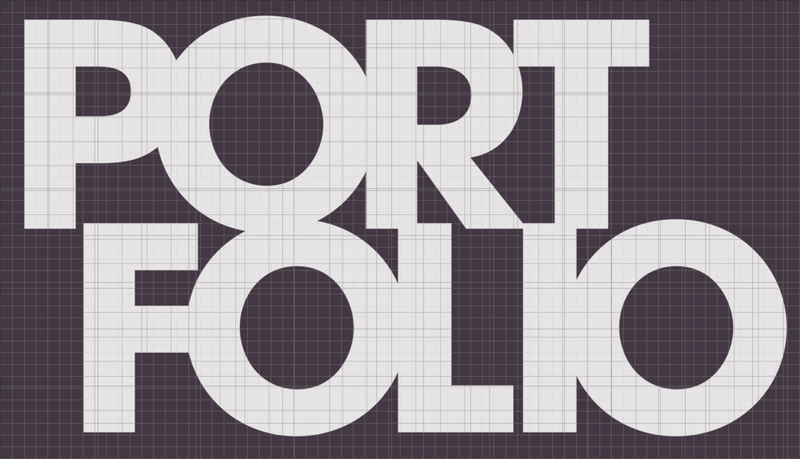 APG is looking for strong, cohesive bodies of work for our most prestigious exhibition: Portfolio. This year’s juror, Sam Barzilay, will select one body of work each from 6-8 artists for exhibition in the APG Gallery this January, 2018. All exhibiting artists will be eligible for this year's APG/High Museum of Art Purchase Award of $2500, which includes admittance into the permanent collection of the High Museum. Deadline is December 11, 2017. ENTER NOW. The Gallery will be closed on Thursday, November 23, but we will be open regular hours on Wednesday, Friday, and Saturday. Deck The Walls won't be officially open, but you still can drop off and pick up artwork.